Join us every Saturday from 9 a.m. until noon at the Pickaway County Farmer’s Market, 158 West Main Street, Circleville (Circle City Square Parking Lot). Bring the whole family and support your local growers with activities and fun for children. 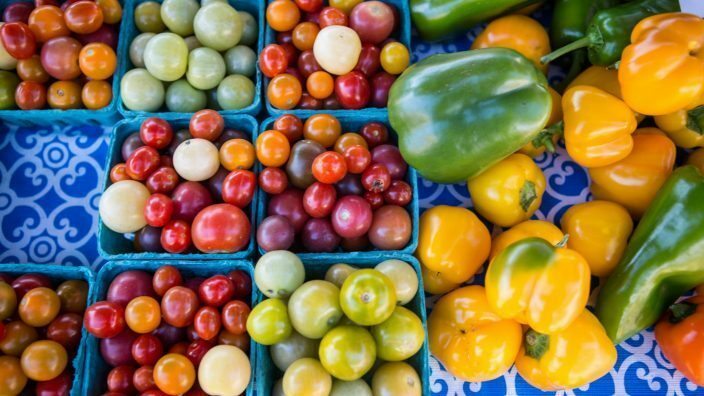 The Farmer’s Market runs from June 3 to Aug. 26. For more information, contact Wesley Ebenhack, market manager, at 740-207-1380 or the county Farm Bureau office at 740-474-6284.